Showing results by author "Chris Matthews"
They were the political odd couple - the two most powerful men in the country, a pair who "couldn't be more different or more the same." 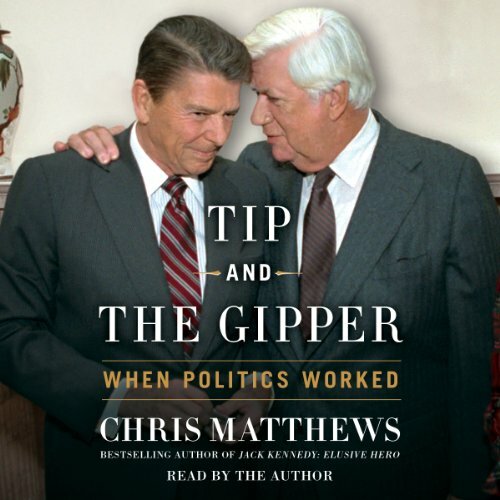 For six years, Matthews was on the inside, watching the evolving relationship between President Reagan and Speaker of the House O’Neill. 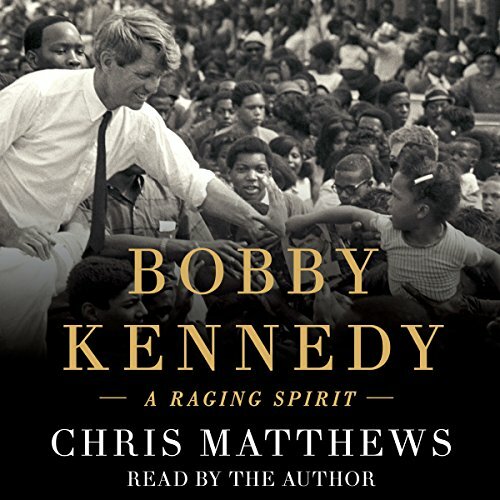 Drawing not only on his own remarkable knowledge but on extensive interviews with those closest to his subjects, Matthews brings this unlikely friendship to life in his unique voice. 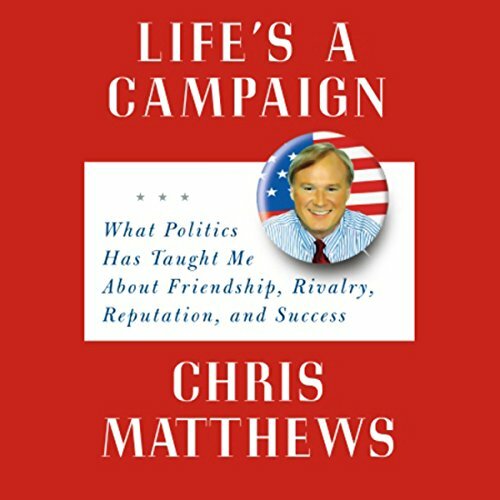 Famous for demanding the truth from his Hardball guests, Chris Matthews reveals how the people running this country got to the top and exposes the tactics, tricks, and truths that help people get ahead. He can help you, too, whatever your field of ambition. Here are the methods, showcased in fascinating anecdotes and case histories, that presidents, senators, and other powerful people use to persuade others and win - and the life lessons they provide for the rest of us. Chris Matthews has been playing "Hardball" since the day he was born. 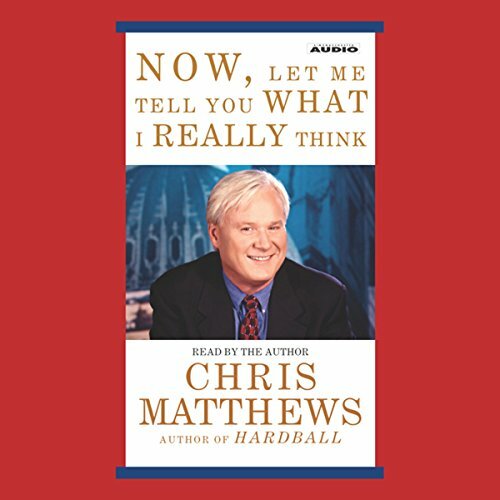 As host of Hardball and the best selling author of such classics as Hardball and Kennedy & Nixon, Matthews is a political cop who insists on the truth and nothing but. In Now, Let Me Tell You What I Really Think, Matthews is at his brilliant, blunt, bulldogged best. 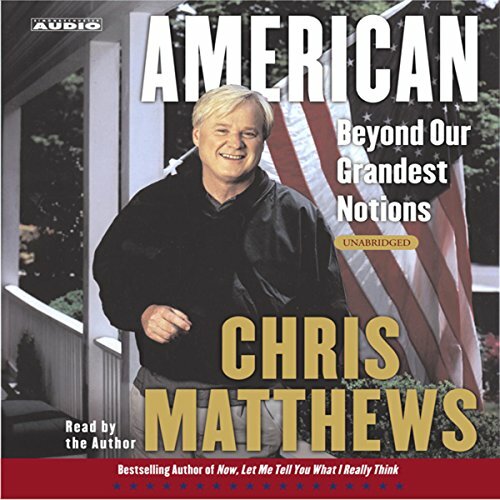 From Chris Matthews, best selling author of Now, Let Me Tell You What I Really Think, comes this celebration of the American spirit. 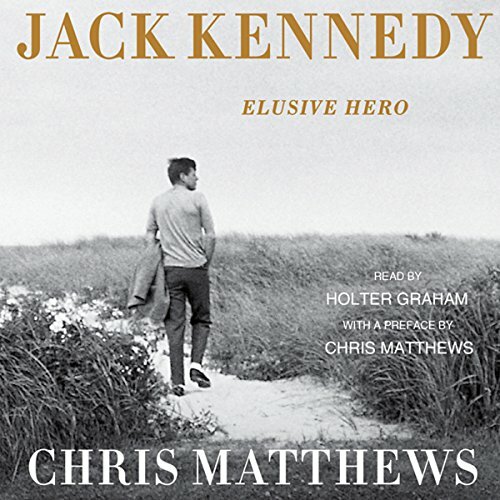 Matthews presents a portrait of a country that enters the world arena armed with an extremely potent weapon: the collective notions we carry of America at its best. 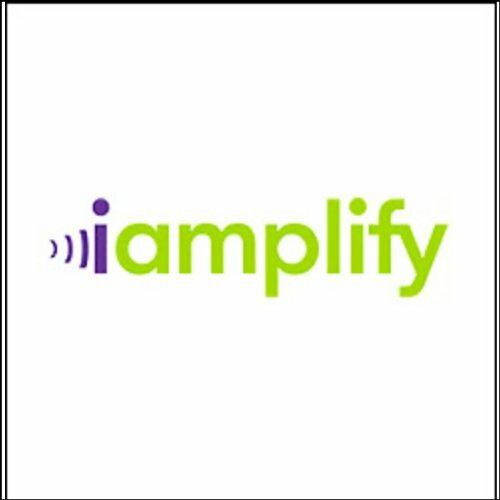 It's a picture of more than just a nation challenged but a people ready and eager to prevail.